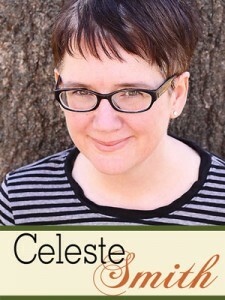 Celeste lives in Connecticut with her husband Terry, her two mischievous boys Adam (11) and Sam (9), and a funny, sweet kitten named Milo. She works in the insurance industry by day and spends her evenings reading, watching junky television, and scrapbooking. 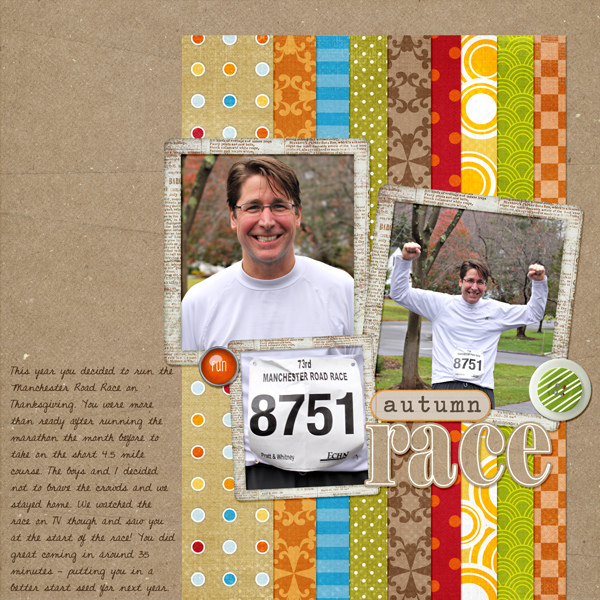 Formerly an ambassador for Simple Scrapbooks magazine, Celeste currently designs for write.click.scrapbook, Pixels & Co., Crystal Livesay, Jenni Bowlin Digital and One Story Down. 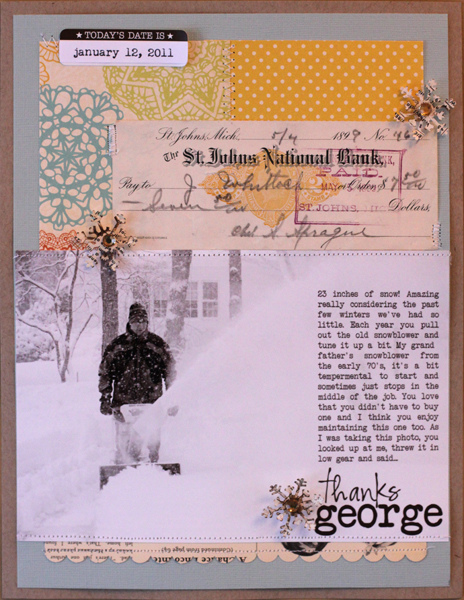 For years, Celeste was an 8.5×11 paper clean and simple scrapper, but she has embraced digital scrapbooking, 12×12, and a more layered look. Celeste runs a daily inspiration blog, called my life in lowercase, and gathers ideas and free printables from around the Internet for her readers.